Since Video Titling began in late 2016 we have had 61 titles awarded in all areas of the country. 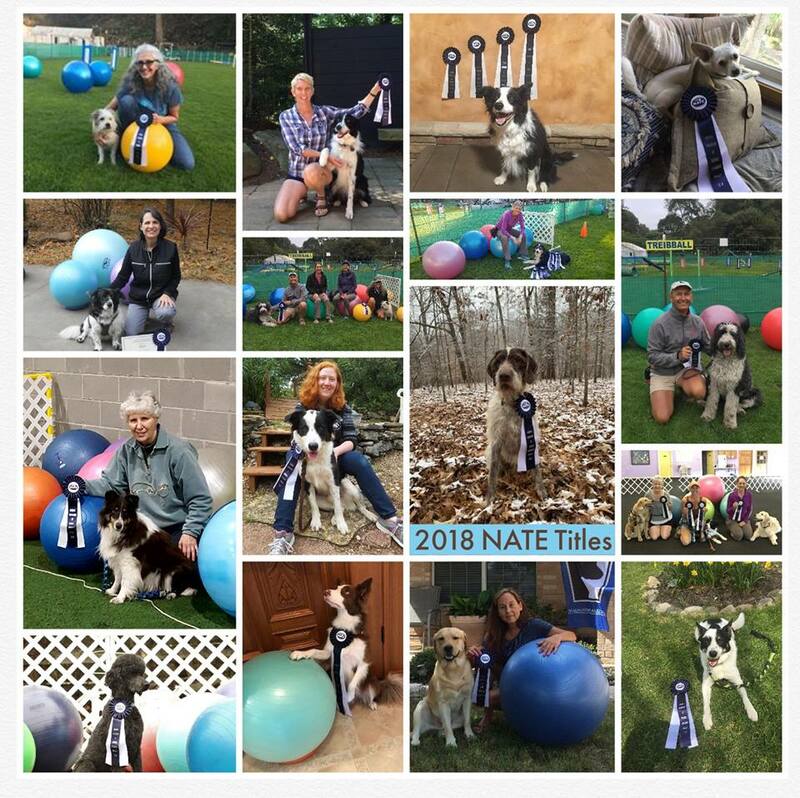 NATE celebrates below our passionate trainers and how hard they have worked to grow Treibball in their areas. 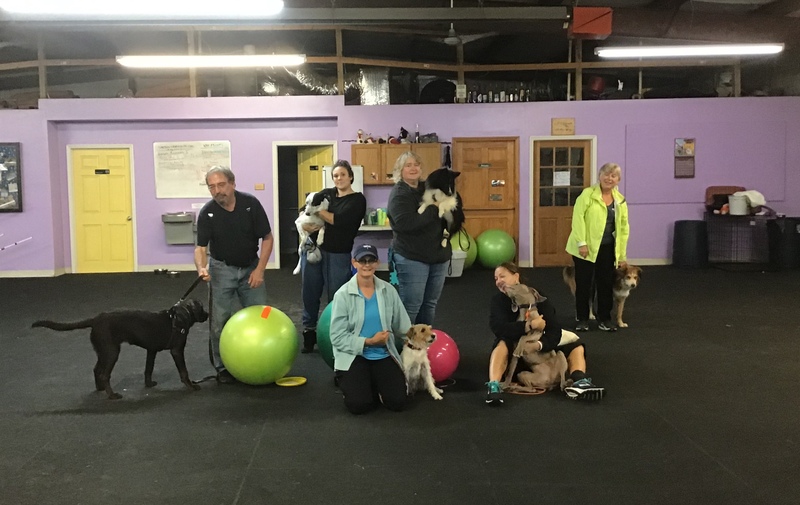 In Indianapolis, Indiana at the Pawsitive Partners Dog Training Facility, Chris Roeder has shepherded her teams to 15 NATE titles. 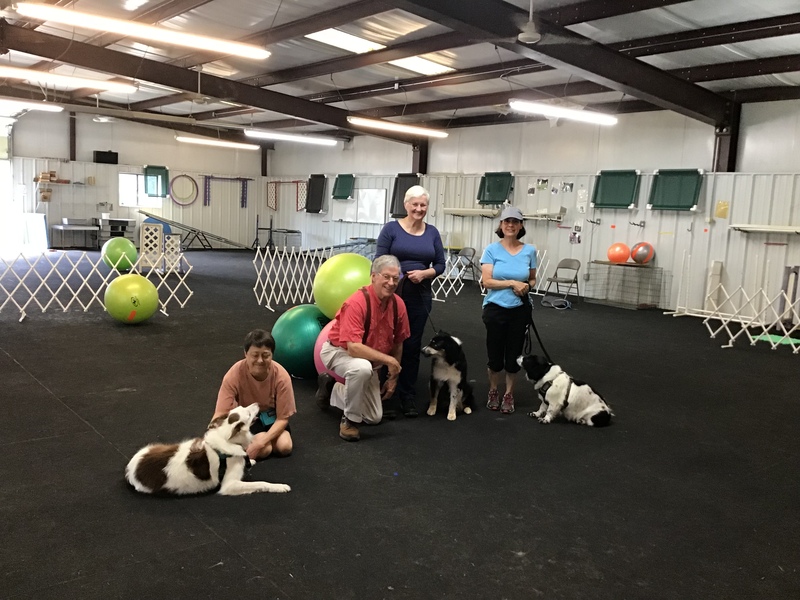 In Asheville, North Carolina at the A Good Dog’s Life facility, Carolyn Bigley and her teams have achieved a total of 11 titles. 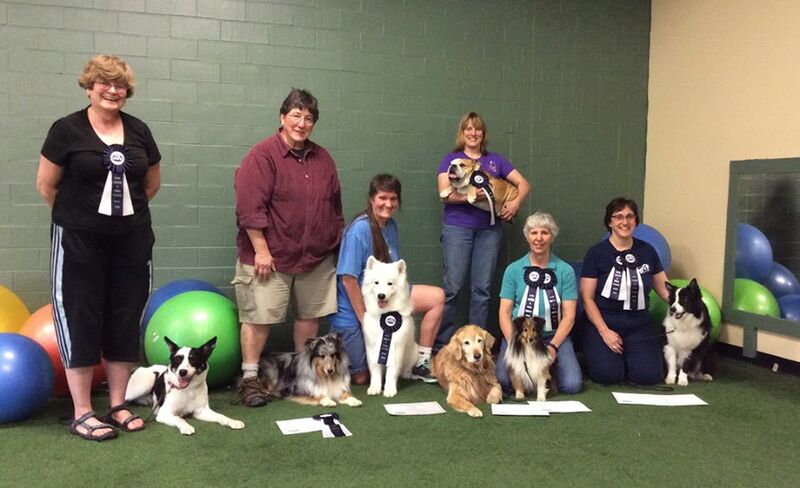 In Helotes, Texas at The Pet Palms Pet Resort, Irma Bice has instructed teams who have been awarded 10 titles. 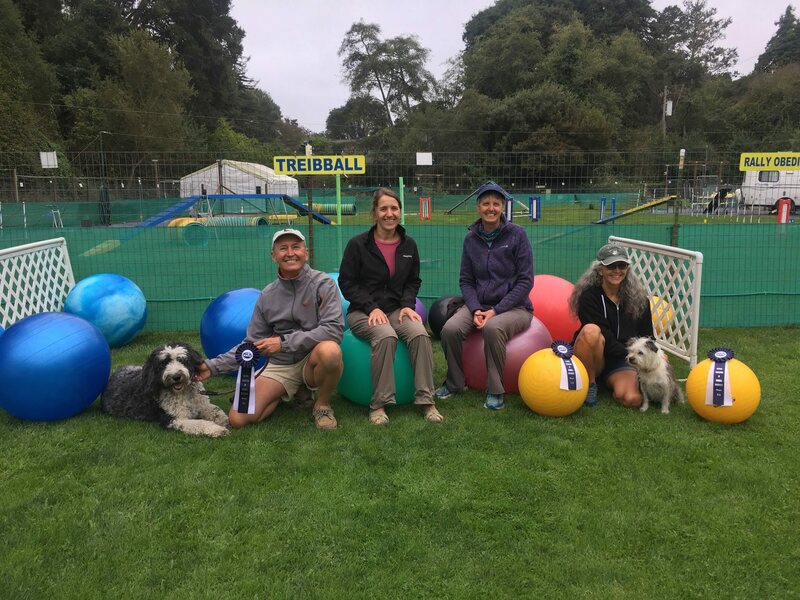 In Santa Cruz County, California at the Living With Dogs field, Sandi Pensinger has trained up teams who have been awarded a total of 10 titles. Congratulations 2018 Title winners! There were 17 Titling Teams and a total of 26 Titles Earned! New states that joined this year were NC and VA! 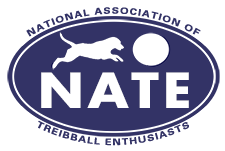 We are looking forward to continuing to grow the sport of Treibball and our NATE family in 2019. 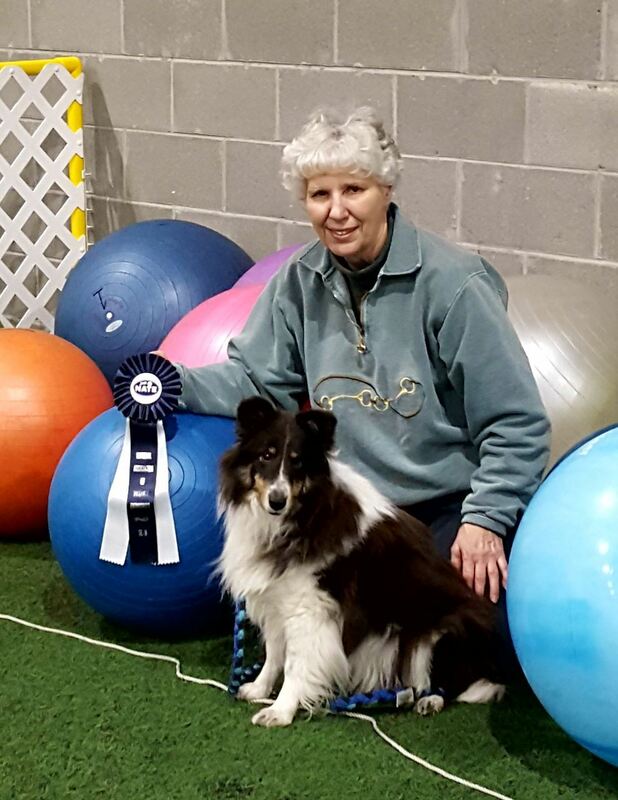 We have an amazing accomplishment to celebrate….Sandy White and her dog Splash have been awarded their Novice title. Now Splash is really something special. 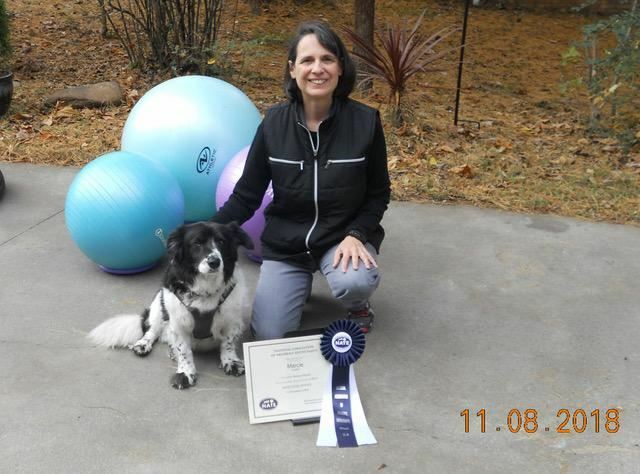 She is completely deaf but she is so smart and accommodated herself so well, that it took until she was 6 months old for Sandy and her trainers to realize that she couldn’t hear. So watch this video and be amazed! Congratulations to them on their outstanding achievement! This hard working team just completed the 10 additional runs necessary to achieve the Outstanding Title at the Masters level! Wow! Monica Pielage receives the first Outstanding Title at the Novice Level. 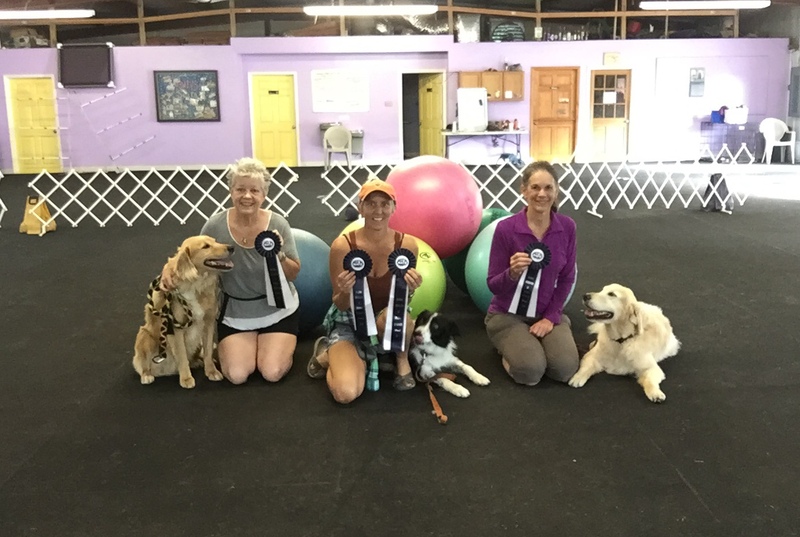 She reports that working towards an Outstanding Title in Novice while also working on her Advanced Title allowed her and Jojo to reinforce the game and practice being successful. 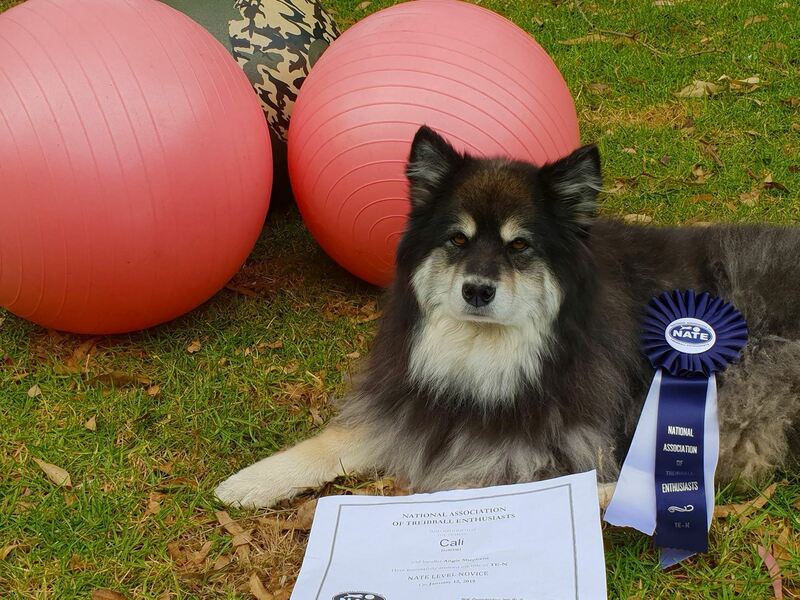 Congratulations to Jean Wright and her dog Callie. The are the first NATE team to achieve a Masters Level Title!